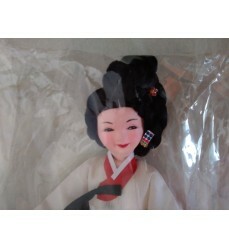 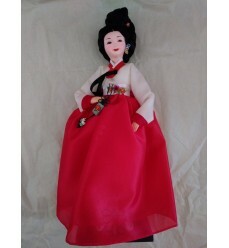 HWANG JIN-YI is here depicted in this doll ( height: 35 cm). 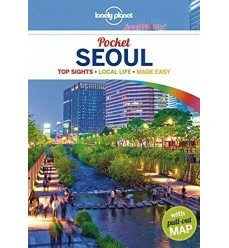 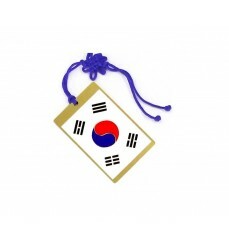 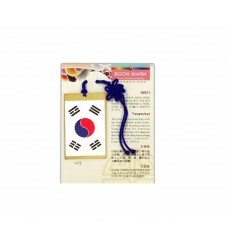 Colorful and Metal bookmark in the motif of the Korean flag. 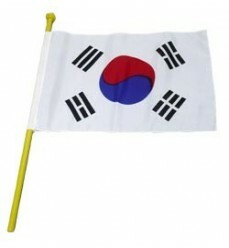 Handheld Korean flag used at sports matches, cultural events; A must for anyone who likes Korean culture, or for who is looking for a traditional korean symbol to show in a taewondo competion or in a cultural festival absolutely South Korea - themed. 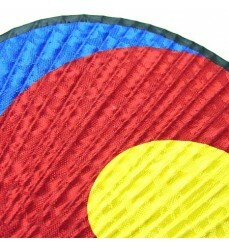 Thanks to a pole, this flag is easy to use! 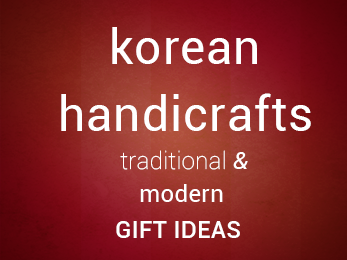 Dolhareubangs, are large mushroom-like statues found on Jeju Island. 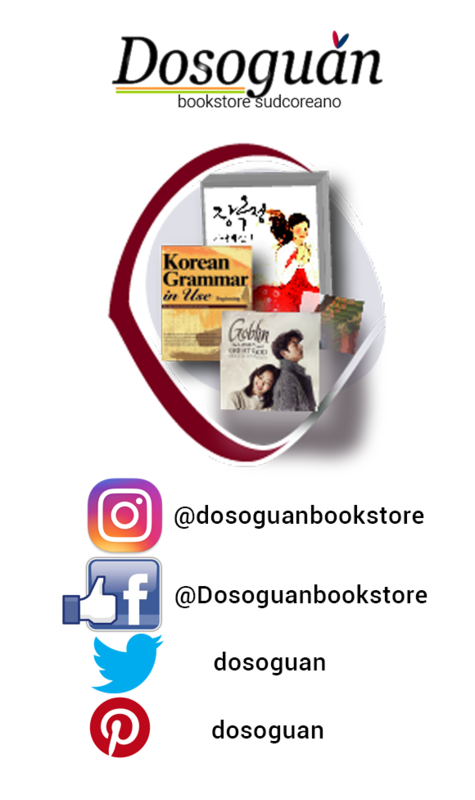 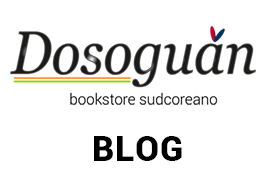 These 2 pieces in 1 set, are popular souvenirs people can buy in person when they visit Jeju in their touristic journey, but thanks to Dosoguan bookstore, you can buy for yourself or as a gift to a friend. 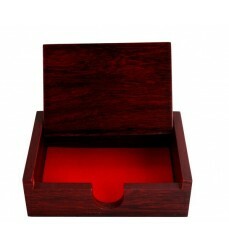 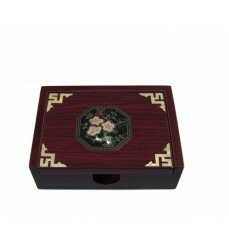 An elegant korean little box that can be used as jewelry storage box, or a case for your korean business cards. 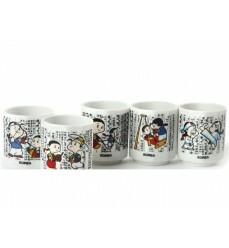 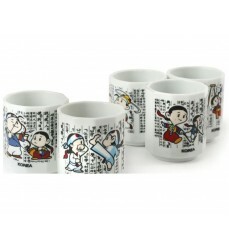 One set of 5 soju cups in cartoon style! 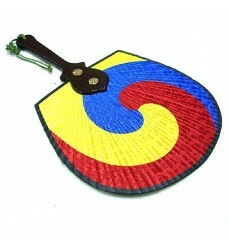 korean taegeuk motif fan; is an original idea to make a gift for a friend , or to put in own home as a decorative item.